Looking for Car Insurance in Richmond VA? GLM Insurance makes the process of finding the best car insurance in Richmond so simple! At GLM Insurance, we understand your vehicle is more than just a way to get from Roanoke to Richmond. This is why we take the time to compare car insurance rates from the best insurance companies in the country to find the coverage that fits your specific needs. For over 50 years, GLM Insurance has helped Virginians find the coverage they need at a price to fit their budget! Unlike a captive or call center company, we offer a wide range of car insurance companies in Virginia, and work on your behalf to find the best combination of coverage and price, year after year. We make sure you get all the discounts available and help you understand the claims process if you are in an accident. Uninsured/Underinsured Motorist provides liability coverage if you are involved in an accident where you are not at fault and the other party does not have insurance or not enough insurance to cover the damage. At GLM we do not recommend the minimum coverage. Purchasing the minimum can leave you financially liable personally. Usually for only a few dollars more, you can purchase higher limits and reduce your exposure to a financial catastrophe. It is important to note that if you are purchasing a vehicle, your finance company may require Collision and Comprehensive (sometimes called Other than Collision) coverage. Auto insurance protects you against financial loss if you have an accident. It is an agreement between you and the insurance company. You agree to pay the premium (cost for insurance) and the insurance company agrees to pay your losses (the claim) as defined in your policy. Your auto policy provides liability, property, and medical coverage. GLM Insurance is here to help you not only with pricing and coverage, but in the event of an accident as well. This important coverage pays for your legal responsibility to others for bodily injury and/or property damage that you cause as a result of an at-fault accident. This is often one of the most overlooked coverages on an auto insurance policy, but is arguably the most important. With the soaring costs of medical expenses, surgery, and healthcare, if you are found at-fault for someones injuries, even minor, it could cost you hundreds of thousands of dollars in out-of-pocket costs if you aren’t properly insured. GLM will help you choose the right coverage limit based on your situation and driving experience. Property damage coverage pays for damage to or theft of your car as a result of an accident. Coverage pays the medical expenses for you and your passengers that are a direct result of a car accident. Coverage pays for damages to your vehicle after an accident. Coverage pays for damages to your vehicle after a flood, fire, theft, or a collision with an animal. 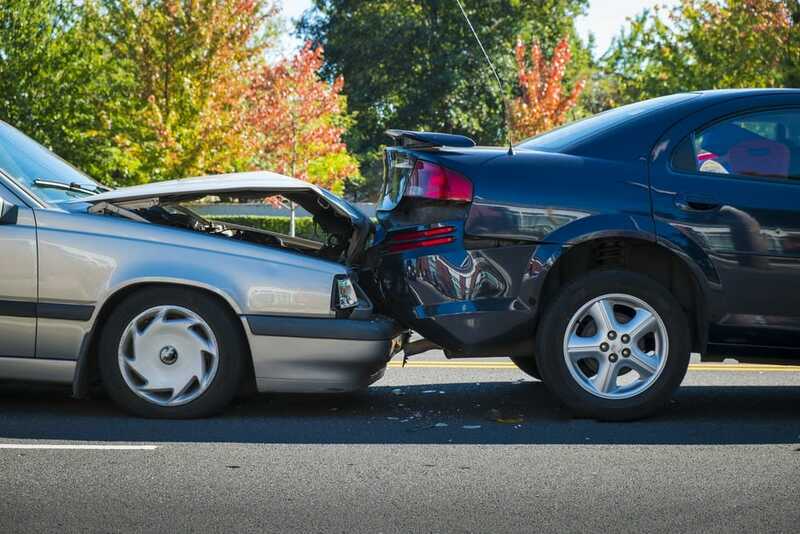 It pays for most damages that result from losses other than collision. Provides a rental car if your vehicle is inoperable because of a covered loss. Provided by some carriers, this coverage will provide assistance if your vehicle becomes disabled and you need a tire change, a tow or fuel. By getting a quote from GLM at least 7 days before the effective date of your policy, and have no lapse in coverage. If you have a car insurance policy certain carriers for four years, and you remain accident free for three straight years, they won’t raise your rates because of an accident that happens after this time – even if you’re at fault. If you “bundle” your auto and home with the same carrier you will receive a discount on your auto policy. Having a clean driving record for three years will lower your rate. We offer more discounts including discounts for good students, if you insure more than one vehicle, and even a discount for paying your policy electronically. At GLM, we’re dedicated to helping our clients during the claims process. 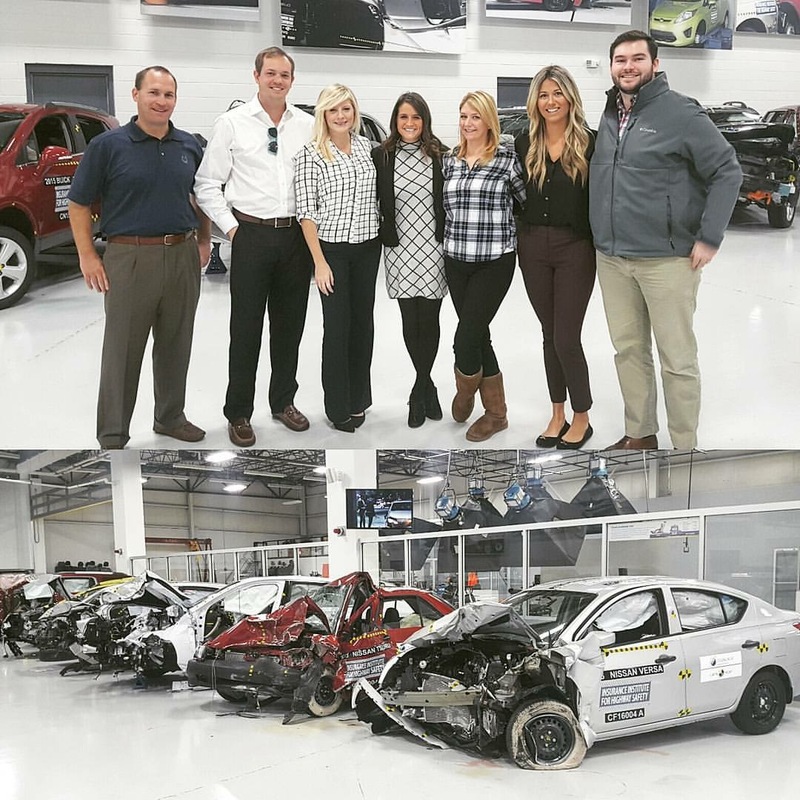 We’ve devoted countless hours of training with regard to auto collision testing and are experts in handling the claims process for our clients. Enter your information into the form below to get started with your car insurance quotes. We will likely need more information to provide you with a more accurate price, and if we do, a member of our team will reach out to you to do so.